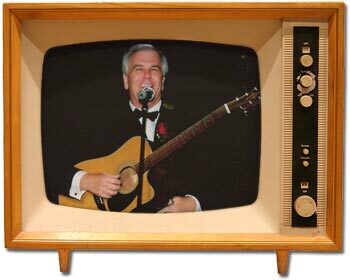 Interested in booking The Singin' TV Guy? Want to buy a CD? Give Mike a call, shoot him an e-mail or drop him a line!